Soy sauce & Tofu are essential ingredients for Japanese cuisine. You will visit the site where Soy sauce and Tofu are being made, and enjoy tasting them there. You will visit Nagara town in Gose city where is a tranquil submontane old town in the central area of Nara. At there, you will learn how Soy sauce and Tofu are being made, and enjoy strolling through an old town where you can still feel the atmosphere from the Edo period (16-19th century). This tour will be guided in English. After meeting your guide, you will take a local bus to Nagara town in Gose city. At the shop "Umemoto Tofu", you will taste Tofu while listening to explanations given by an expert. 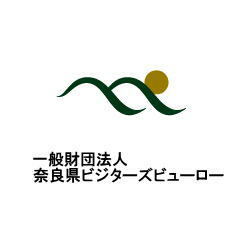 Next, you will visit a Soy sauce producer "Katakami shoyu (shoyu means soy sauce in japanese)", and will see the making of Soy sauce by a natural brewing method. Soy sauce is matured along with passing of the seasons in a large wooden tub made of Japanese cedar. 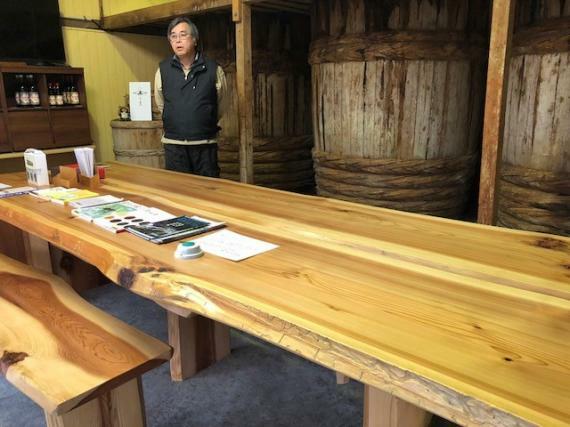 As a special offer of this tour, you will be guided to the top of the large tubs to see Soy sauce under the process of brewing.The last attraction of this tour is a delicious lunch at the restaurant "Tegami Cafe" which was originally a post office. Enjoy your lunch prepared with local product such as vegetables, rice, Tofu from "Umemoto Tofu" and Soy sauce from "Katakami Shoyu". *With an English speaking guide, you will experience a local bus ride to "Nagara" in Gose city, and then stroll around the area. 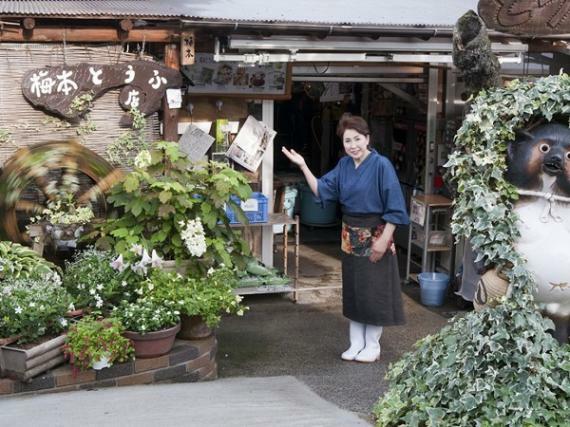 *"Umemoto Tofu" shop is popular among local Japanese for its freshly-made Tofu. In a Japnese styled room, you will taste various kinds of their Tofu while listening to explanations given by an expert. You can pick your favorite Tofu here, which will be served for lunch later. *"Katakami Shoyu" is a Soy sauce brewing house with a long and distinguished history. "Soy sauce" is one of the typical Japanese seasonings, and you will see its production method. The enormous tubs used for making Shoyu are spectacular. *Lunch at the restaurant "Tegami Cafe" that used to be the town’s old post office. 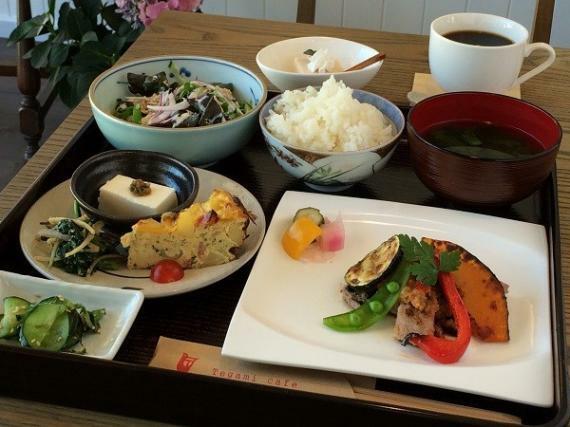 Enjoy lunch prepared using locally produced ingredients and the Tofu you picked at “Umemoto Tofu” shop. *Explore a beautiful scenery of the Japanese traditional old town in "Nagara" where the atmosphere from the Edo period (16-19th century) still remains. *After lunch, go back to Yamatoyagi Station by taxi. 13:45 The tour ends at Yamatoyagi Station. *Time and contents may be changed without prior notice due to a local situation. A guide is waiting for you at the ticket gate exit. Refer to the following for Terms and Conditions including cancelation policy. * The deadline for submission of request is 7 days before the desired date to allow for processing time. Therefore please send request early. 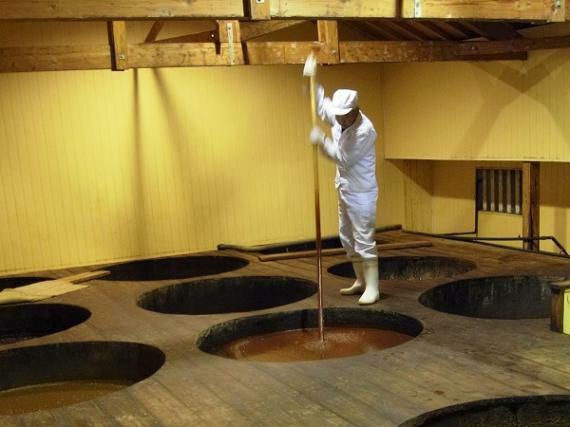 You explore the site where Soy sauce and Tofu are being made, and enjoy tasting them there.